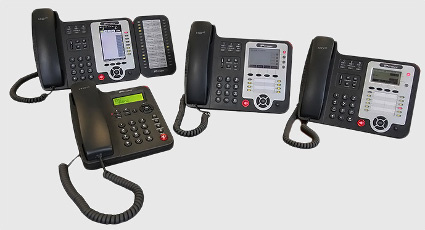 The IPitomy HD family of phones support any business with a wide range of telecommunications requirements. Equally at home, on the desk of a corporate executive or on a conference table, these phones fit just about any business situation. 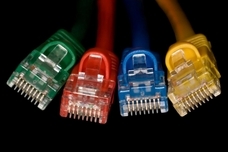 Busy organizations require a phone system that can do more than simply handle the traffic. Calls need to get answered fast and answered by the person with the most appropriate skills and experience. 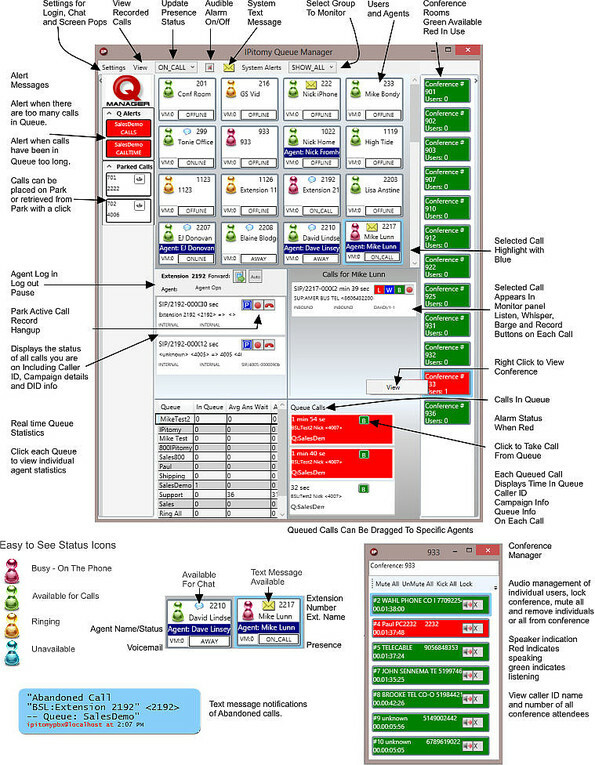 IPitomy’s award winning IP PBX solution has the power and intelligence to handle incoming call volume on your busiest days. IPitomy is a Pure IP Solution. This makes it the ideal choice when including users and agents that are off site and need to work remotely. 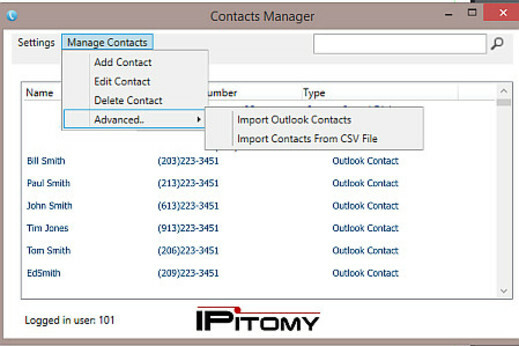 With IPitomy, users and agents can work from home, or branch office locations. Queues can be setup so agents can cover calls from outside the local time zone to add Follow-the-Sun coverage to extend your hours of operation without brick and mortar. Agents can be located anywhere there is a broadband connection. This adds instant expansion of your business without adding overhead.